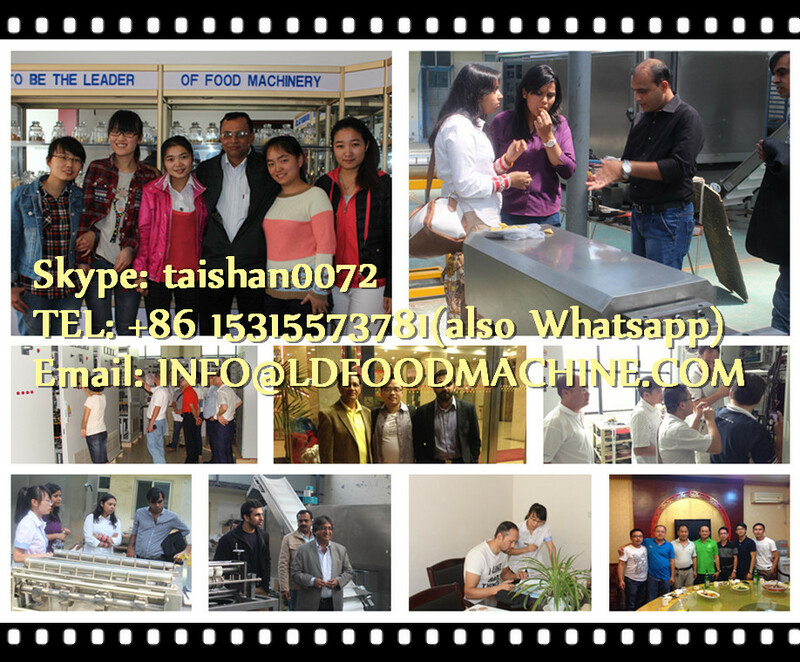 Jinan Kelid machinery Co., Ltd. Is a professional supplier of food processing machines. 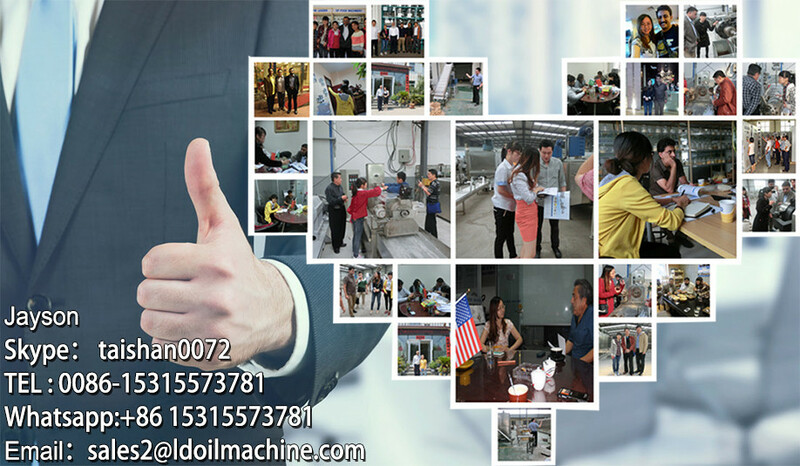 Our company’s Motto is:”Technology makes easy”. 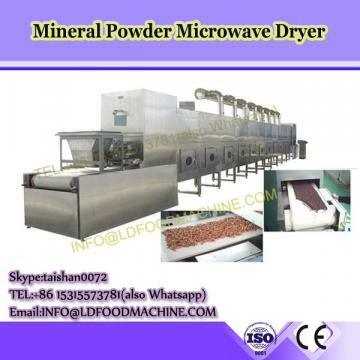 We offer to cooperate with our customers for mutual and beneficial development. 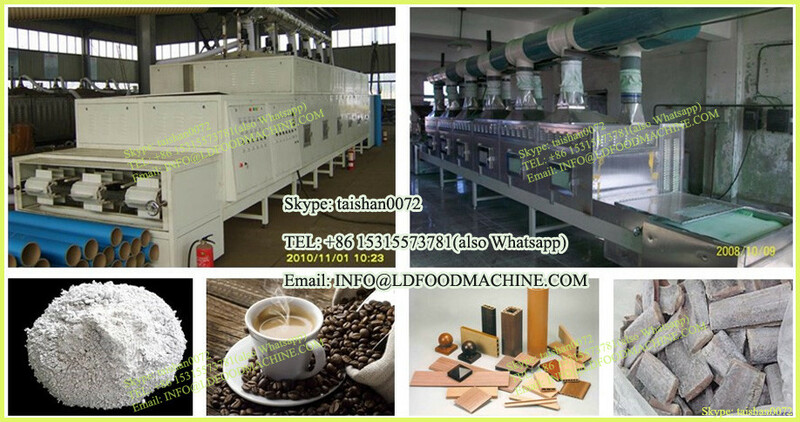 All inquiries are welcome. 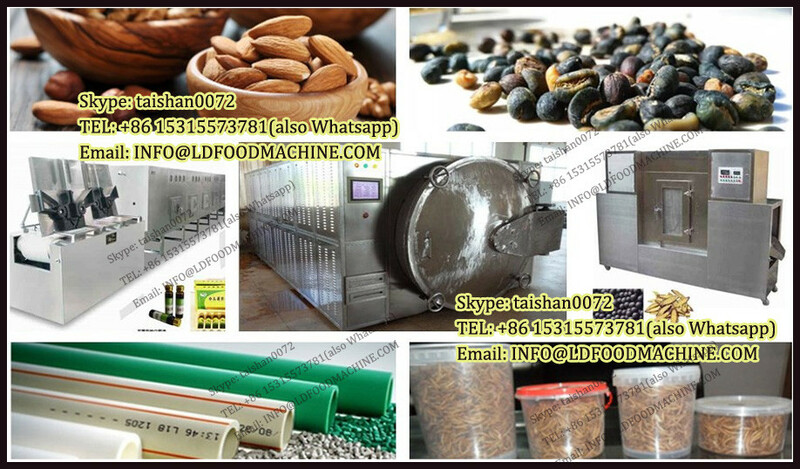 We are located in Jinan,the capital of Shandong Province. 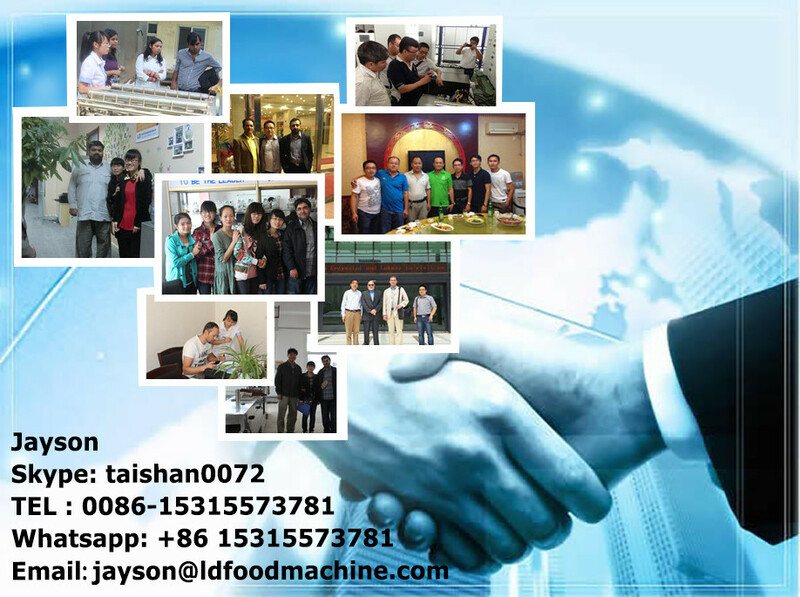 Jinan Kelid machinery CO.,Ltd is vested with many staffs with many years of experience in supplying the food processing machines. 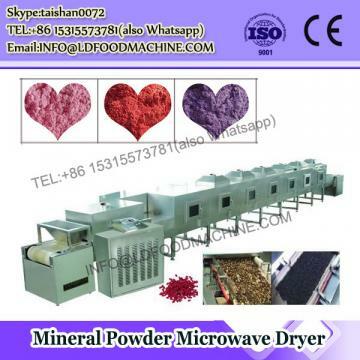 1.Packaging: Inside plastic bag, outside wooden case for High quality stailess steel nutrition powder microwave dryer (Based on the customers' need adopt the wooden case or wooden pellets, etc.). 6. 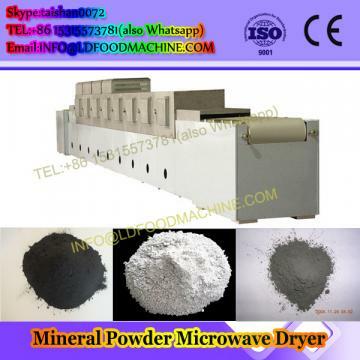 1 year complete warranty for High quality stailess steel nutrition powder microwave dryer.